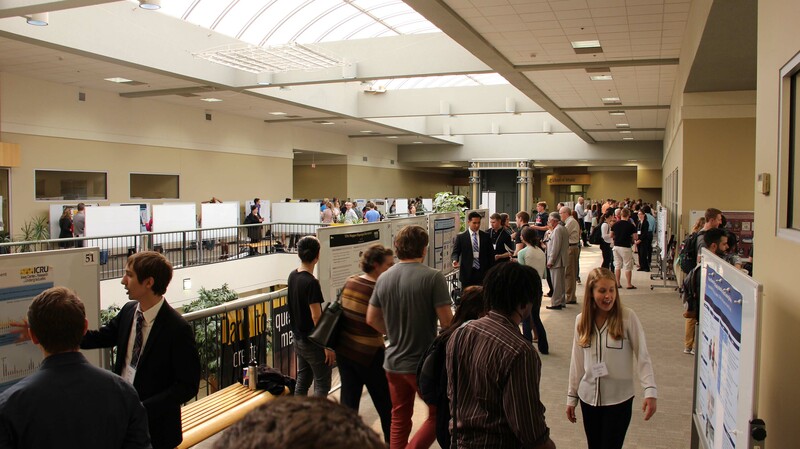 The Iowa Center for Research by Undergraduates, with support from the Office of the Vice President for Research and Economic Development, hosts its 15th Annual Fall Undergraduate Research Festival. University of Iowa undergraduate researchers and creative scholars from every discipline on campus will gather to display visual representations of the projects that they have been working on over the past months/semesters/years. This event is a celebration of the work that undergraduates are doing on campus - all are welcome to attend and show support. All University of Iowa undergraduates involved in research and creative work are welcome to present. Registration is open Monday, March 4, 2019 through Friday, March 29, 2019.